J.M. 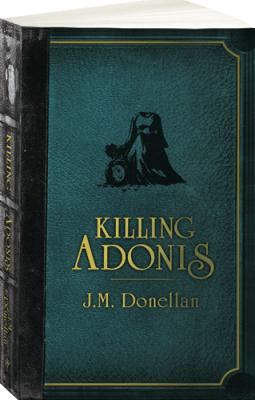 Donellan - Author of Killing Adonis, a must-read Surreal Indie. J.M. 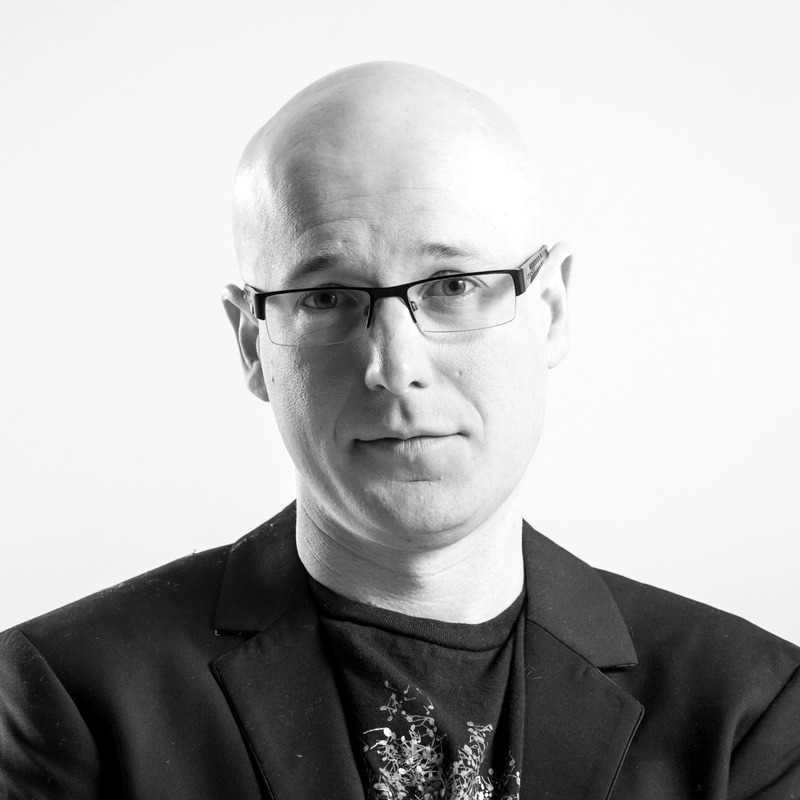 DONELLAN is a writer, musician, slam poet, radio DJ and teacher. He was almost devoured by a tiger in the jungles of Malaysia, nearly died of a lung collapse in the Nepalese Himalayas, fended off a pack of rabid dogs with a guitar in the mountains of India and was sexually harassed by a half-naked man whilst standing next to Oscar Wilde’s grave in Paris. © Pantera Press Pty Ltd. All rights reserved.